A unique opportunity has presented itself for entrepreneurs interested in locating a new business in 900-square-foot space in downtown Simcoe. 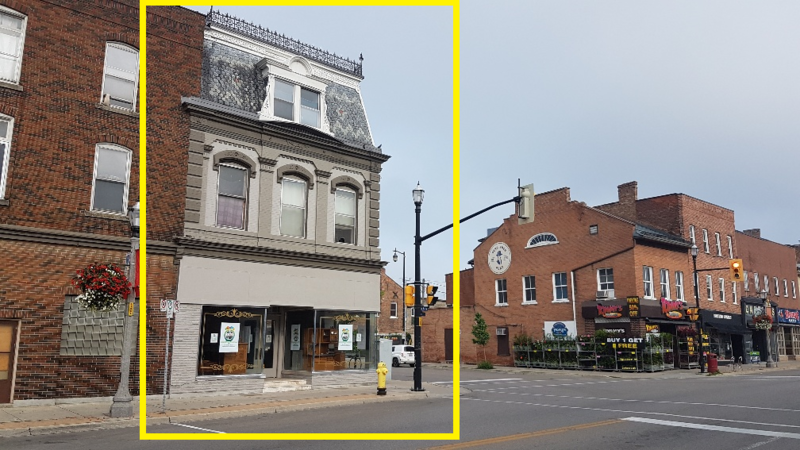 Norfolk County is working with the Downtown Simcoe BIA and other partners on the WIN THIS SPACE promotion to provide free rent and utilities for a year at 56 Norfolk Street South, Simcoe, to the most creative, relevant and viable business idea entered into the contest. Deadline for entries is September 10, 2018. Open houses to review the property are being held on August 17 and August 23.